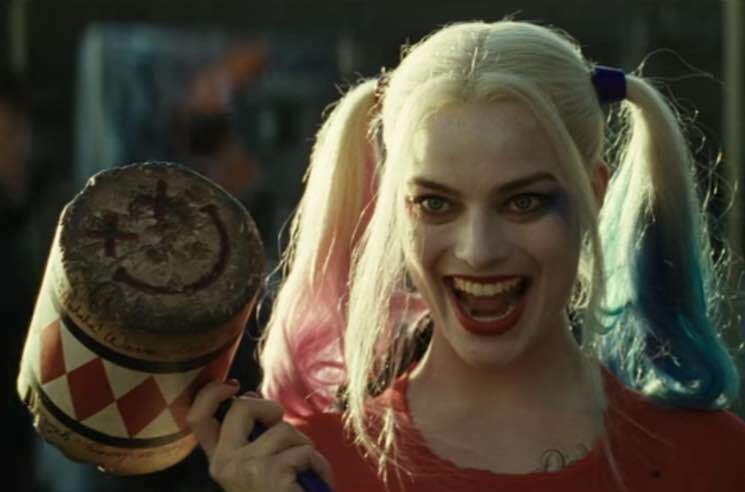 According to critics, Suicide Squad was a piping hot piece of trash. Regardless, international audiences proved more twisted than the Joker himself, eating the film up and allowing the studio to rake in $745 million USD worldwide. As such, a sequel of sorts is already in the works. The Hollywood Reporter has confirmed rumours that Suicide Squad helmer David Ayer will once again team up with Margot Robbie for the next film in the franchise. Called Gotham City Sirens, the film will follow some of the most popular villains that Batman has had to face. In addition to Harley Quinn, that means we'll be seeing appearances from Catwoman and Poison Ivy. The film will be based on DC Comics' Sirens series. Warner Bros. does not have a release date for Gotham City Sirens just yet, though the project has been fast-tracked.